We’ve found great deals at 28 hotels! Book hotels in Bicheno via the Trip.com website or app, it's easy and hassle-free. Planning a trip to Bicheno? For trips in Bicheno, you can choose hotels around the city center or accommodations near popular attractions. If you travel to Australia, visiting Bicheno is a good choice. Bicheno does not have civilian airport. You can fly into a nearby city and come here using another method of transportation. Visitors often choose to travel to Bicheno by bus. There are 45 hotels in Bicheno with excellent service. When looking for hotels in Bicheno, there are likely good options at a nightly budget of just 178 AUD. 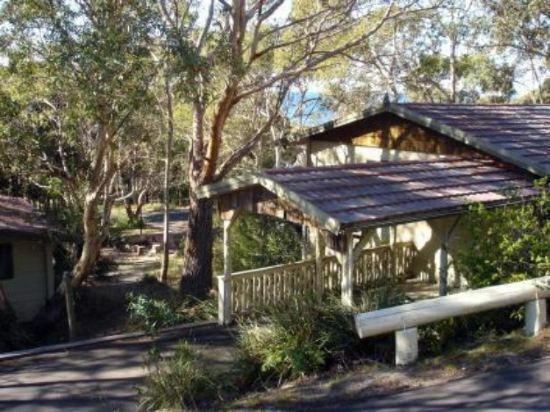 There are 6 four-star hotels in Bicheno at an average price of 220 AUD per night. There are 15 three-star hotels in Bicheno at an average price of 163 AUD per night. 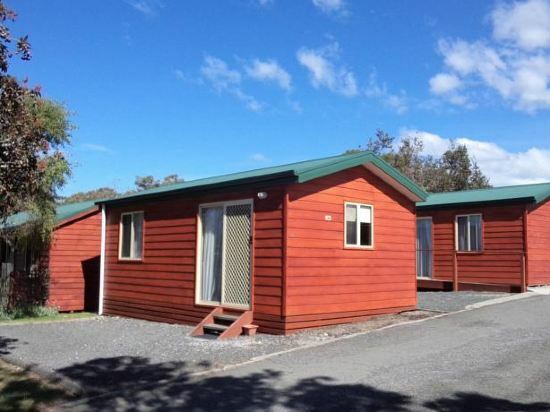 There are 1 two-star hotels in Bicheno at an average price of 27 AUD per night. Hotels in Bicheno offer great value for your money, so a high accommodation budget isn't necessary. If the comfort level of your trip is important, there are many choices in Bicheno, such as hotels under the Best Western brand. In Bicheno, chain hotels such as Best Western are one of the top choices among travelers. 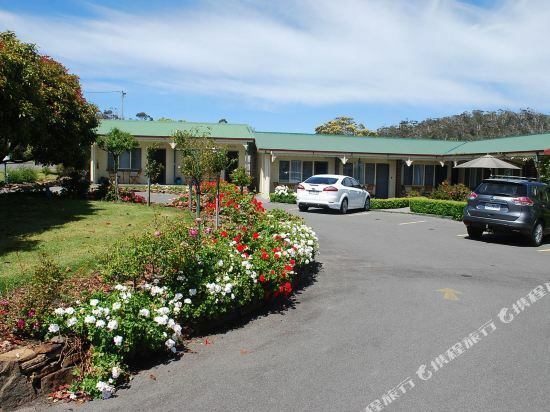 Wintersun Gardens Motel is one of the most popular hotels in Bicheno. Many tourists also stay at Diamond Island Resort & Penguin Tour Bicheno. You can choose attractions in Bicheno that are perfect for a weekend getaway, such as East Coast Natureworld. The most popular attractions for tourists in Bicheno are Bicheno's Motorcycle Museum & Restoration, East Coast, Bicheno Blowhole. 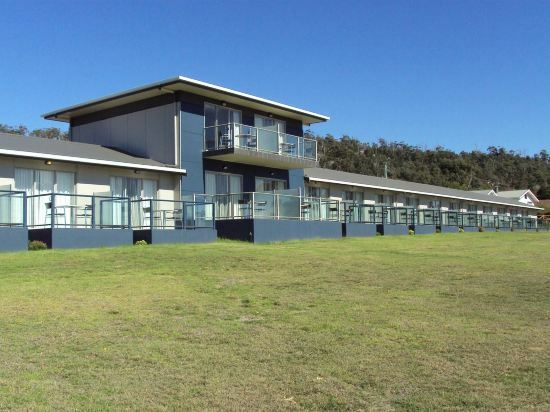 Bicheno hotel information & deal: Check out room rates, photos, a map and reviews of hotels in Bicheno and find the best deals on Bicheno hotels. Trip.com offers big savings on online reservations for Bicheno accommodation. Book Bicheno vacation packages and Bicheno tours with huge discounts on Trip.com!